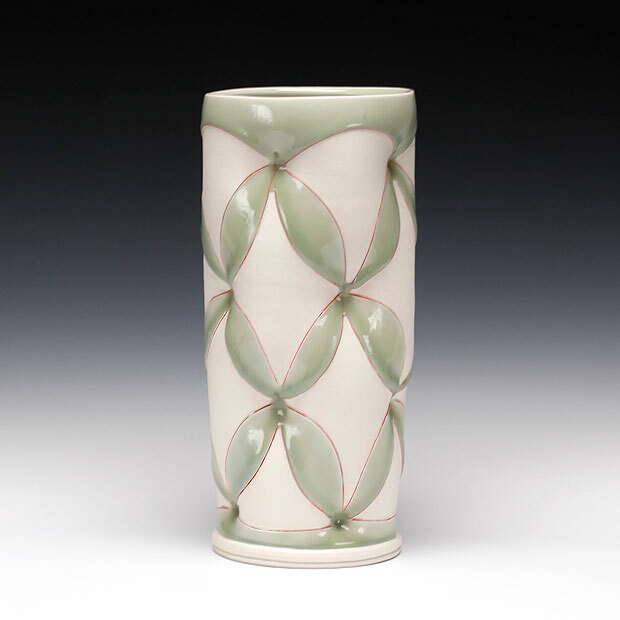 Shawn Spangler, a Pennsylvania in native, is a ceramic artist currently living and working in Hawaii. Spangler's work, draws inspiration from craft, industrial design and digital technology. His installation projects raise questions concerning authorship and commodification of objects, highlighting the connections and margins between digital and analog processes of producing ceramic vessels. 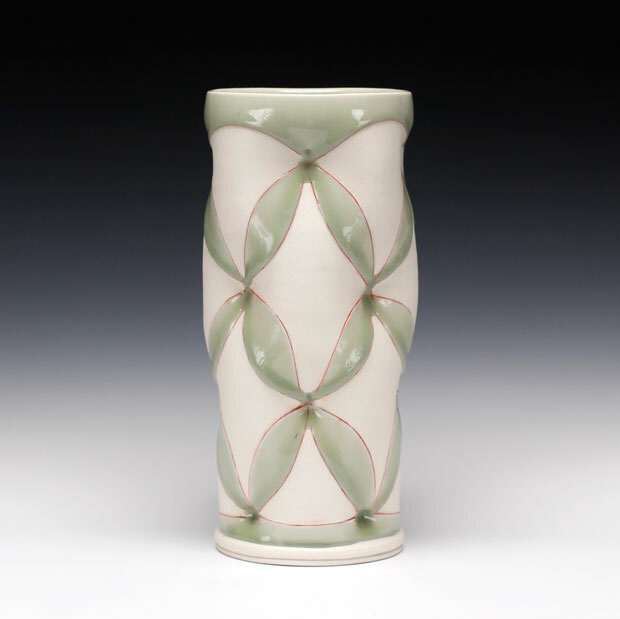 Spangler holds an Masters of Fine Arts degree from Alfred University and recently finished a residency at The Clay Studio in Philadelphia PA. He has shown internationally and has taught workshops at numerous art centers, colleges and universities throughout the United States. Spangler is currently a Assistant Professor at The University of Hawai'i. His wheel thrown porcelain forms can be complex, yet clearly articulated, oftentimes created through the combination of multiple parts. The forms are reminiscent of both Koryo dynasty and Song dynasty, examples he observed as a resident artist in China in 2002. He states, ”My work is an amalgamated map of the world I reflect upon. Producing pottery is a kind of play; a regenerative act ripe with reverence, revealing the human hands enduring connection to creativity. It guides us through stories of our past remaining as a cultural signifier to help us locate where we once were and where we are going."